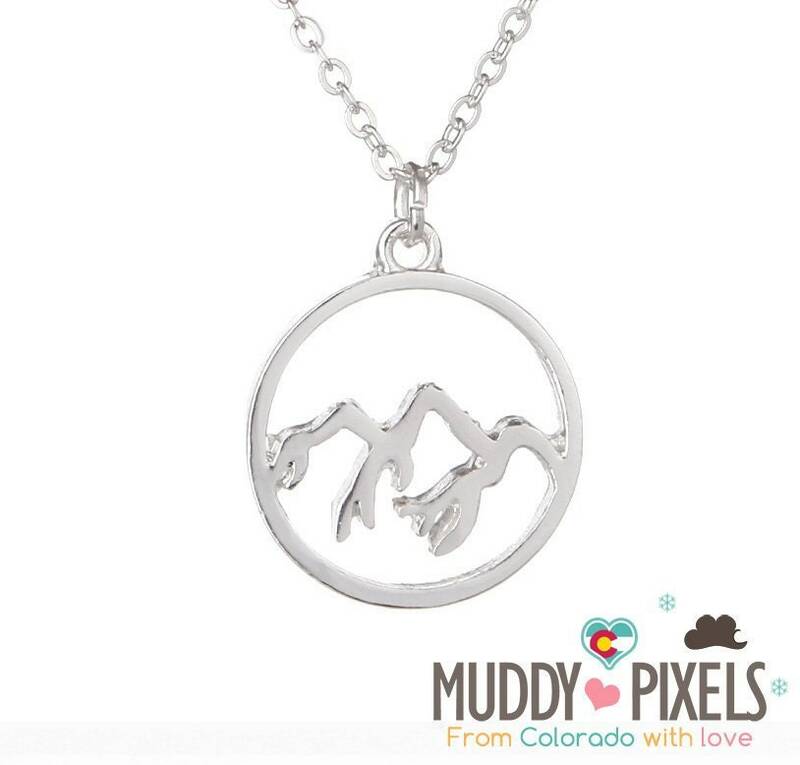 Show off your state pride with this small and cute Necklace! 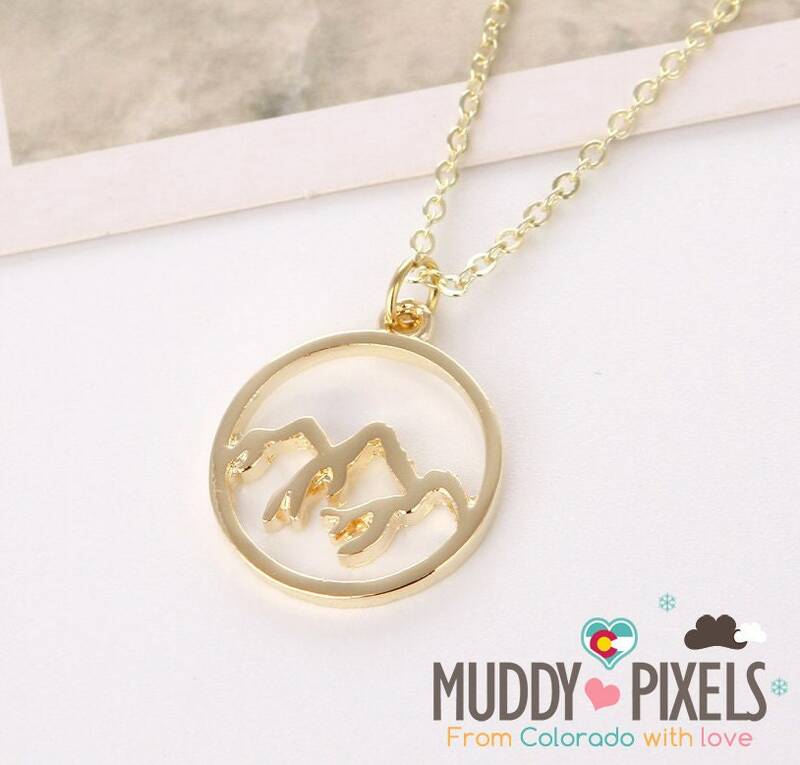 Can represent the love for any mountains, not just Colorado! 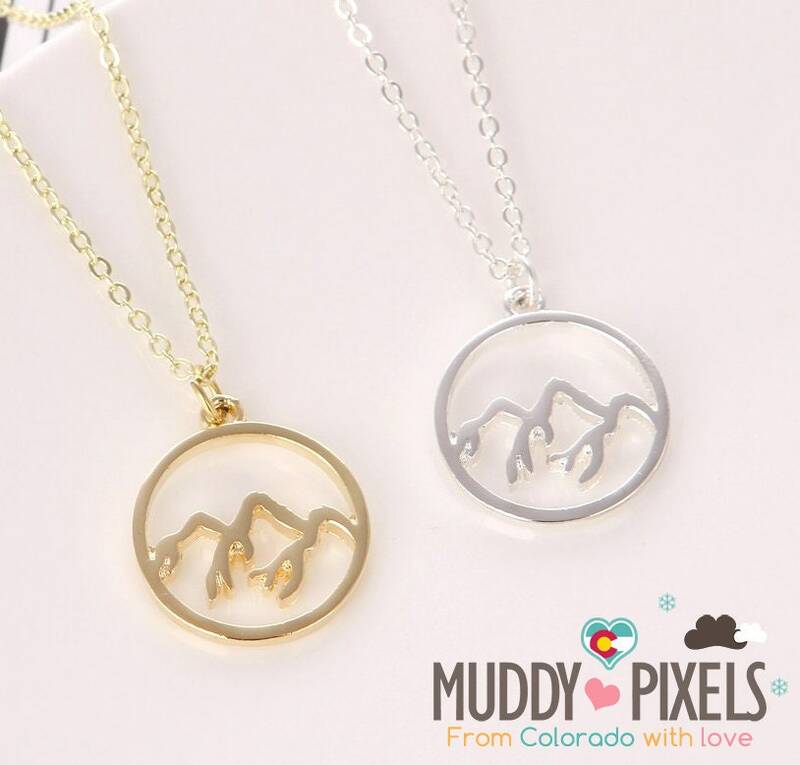 Please look through our listings for lots of other Colorado and mountain items! Matching rings and earrings are also available in our store!